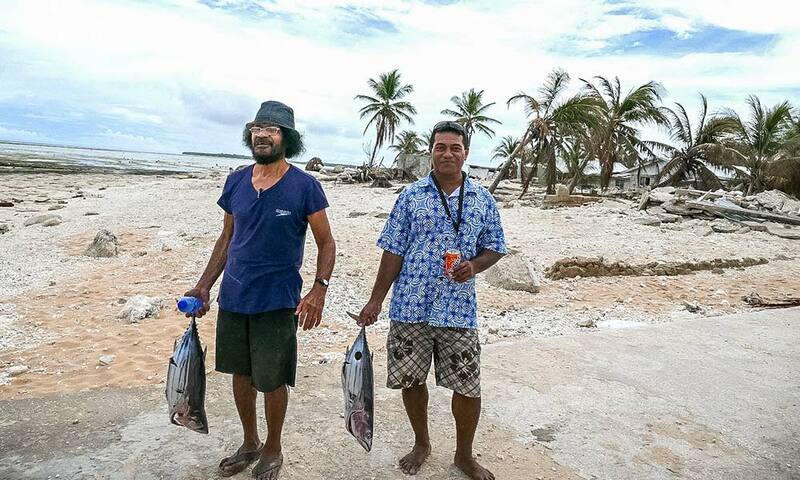 Launched in August 2017, the Tuvalu Coastal Adaptation Project will be implemented over 7 years until 2024. Below is a timeline of key activities and milestones of the project. On August 30 2017, the Prime Minister of Tuvalu officially launched the Tuvalu Coastal Adaptation Project in the capital Funafuti. TCAP-supported scholarships - to study disciplines such as environmental science, civil and coastal engineering, and meteorology - will open for applications. Under TCAP, shoreline monitoring will support understanding of shoreline processes and support resilience, improved coastal planning and decision making in the coastal environment zone. 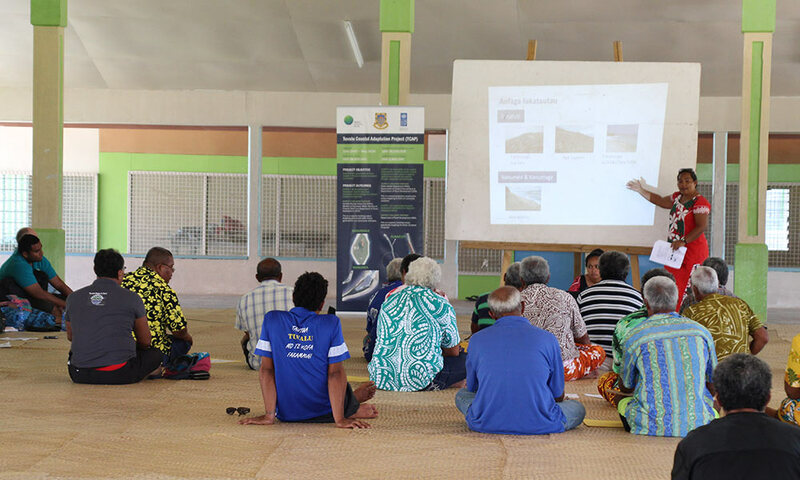 TCAP will work with the Ministry of Education to integrate learning about coastal processes and climate change into Tuvalu’s primary curriculum, and to implement teacher training. Over the course of the project, detailed island-level coastal assessments will be carried out across Tuvalu’s inhabited islands. TCAP will train and build the hands-on experience of central and outer-island government officers in Ecosystem-Based Adaptation coastal protection. An independent mid-term review of TCAP will be undertaken in 2021. The TCAP project will host two regional conferences for knowledge sharing on coastal protection, including one in 2023. An independent terminal evaluation will take place prior to operational closure of the project, with the final report made available to the public.